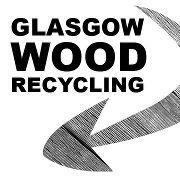 We produce home & garden reclaimed wood products - ideal if you are looking for an environmentally responsible product range, which saves resources and money. All items are hand-made in our South Street workshop. As well as standard products, we can work with you to develop, design and make products to your specifications. The GWR team can also install a range of products including planters and seating.